LOCH HAVEN Beach Bungalow! Waterfront! Beautifully updated kitchen & bath. Pristine condition-bright & cheery throughout! This beach house is perfect for your weekend getaways or everyday life! 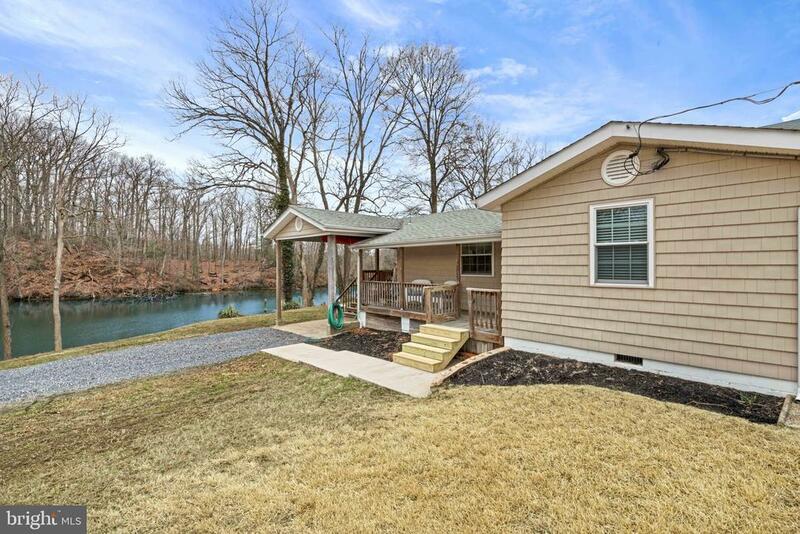 Enjoy the sights and sounds of the outdoors from your front porch and walk just steps to the private community marina. Unique waterfront property with amazing views and riparian rights along Lake Haven! Directions: From 214 E turn left onto Loch Haven Road follow into the community of LOCH HAVEN. Turn right onto Riverview Drive, house is at the end on the right side. 492 Riverview.